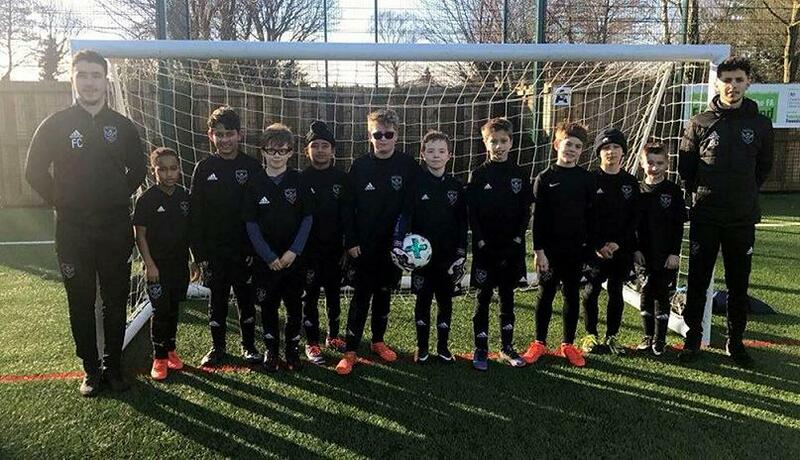 Berks Elite Under 10 Development Team is currently competing in the most competitive Sunday League in Berkshire. The players in this team have been selected as potential has been identified within them. This Team shadows the Under 10 Blacks.